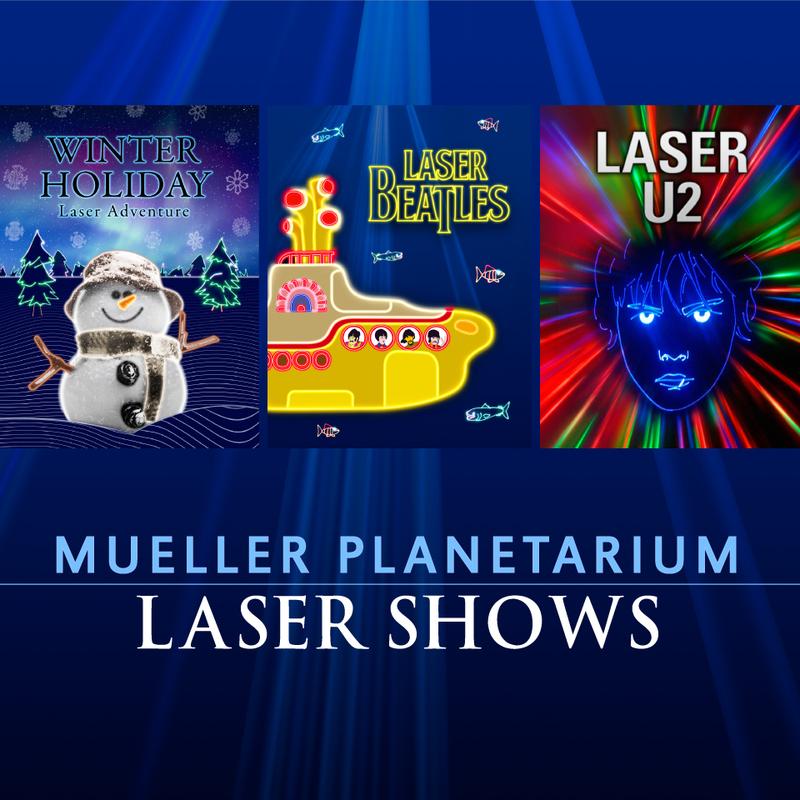 Mueller Planetarium at the University of Nebraska State Museum in Morrill Hall, south of 14th and Vine streets, will light up with laser light holiday and rock shows in December. 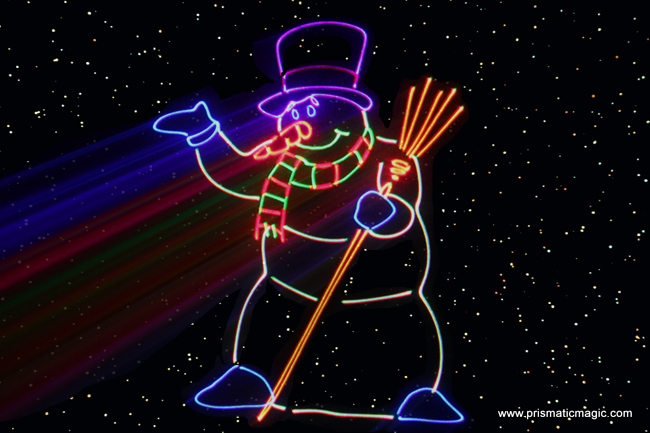 "Winter Holiday Laser Adventure" (40 minutes), 6 and 7 p.m.: Families will get whisked away by holiday songs such as "Let it Snow," "Jingle Bell Rock" and "Sleigh Ride," as well as current pop songs, in a captivating laser light show. Along the way, follow the adventures of the world's only laser penguin, Squeaky, as he tries to figure out how best to return home to Antarctica for the holidays, a big challenge for a small, flightless bird. "Laser Beatles" (45 minutes), 8 p.m.: The Fab Four never looked so good. Whether you're in the mood for a mind-warping ride on a yellow submarine or just looking for an excuse to twist and shout, the "Laser Beatles" show has something for everyone. Featuring 15 Beatles classics, such as "Hard Day's Night," "I Wanna Hold Your Hand," "Lucy in the Sky with Diamonds," "Yesterday" and "Sgt. Pepper's Lonely Hearts Club Band," this is considered by many to be the most spellbinding Beatles laser show ever. "Laser U2" (47 minutes), 9:05 p.m.: "Laser U2" spans three decades, pairing brilliant laser graphics and abstract images to songs such as "Where the Streets Have No Name," "Beautiful Day," "Desire" and "Vertigo." Tickets will be sold on a first-come, first-served basis the day of the show at the front desk in Morrill Hall. Regular museum hours are 9:30 a.m. to 4:30 p.m. The doors will reopen at 5:30 p.m. for evening shows. The museum's exhibits will not be open during the laser shows. Children 3 and under are not admitted into the planetarium. Established in 1871, the University of Nebraska State Museum is the state's premier museum of natural history. The museum is focused on promoting discovery in natural science, fostering scientific understanding and interpretation of the Earth's past, present and future, and enhancing stewardship of the natural and cultural heritage of Nebraska through world-class exhibits, collections and special events. For more information, go to http://www.museum.unl.edu.